A new law in New York will limit the sale of ivory, following recent federal guidelines. These new limits may impede on the art world, specifically the lucrative trade of antique ivory. On June 20th, the New York assembly passed a bill that bans the sale of antiques, art work and other items containing ivory and rhino horn. The ban outlaws the sale of all items unless the pieces are both over 100 years old and is composed of less than 20 percent ivory or rhino horn. Governor Andrew M. Cuomo supported the measure and is expected to sign it into law within the week. Other politicians supported the bill because it will take money away from criminal syndicates, reduce criminal activity, and may defund terrorist coffers. The bill has more support than just that of the Assembly. Recently, musician and life-time piano player, Billy Joel posted a letter on his website which urged people to use substitute materials for piano keys. Although he acknowledged the preference of ivory piano keys, he pointed out that other materials can replace it, while endangered species like the African Elephant cannot be substituted. The African Elephant is one of the most widely poached animals, and about 35,000 animals are illegally killed annually for their horns and tusks. But while musicians and politicians have united to support the New York ivory ban, antique and art groups have vocalized their opposition to the new restrictions. New York is one of the largest ivory markets in the world, including the sale of legitimate antiques and the black market sale of the good. Legitimate ivory dealers contend that the new restrictions will not impede the black market sales, or stop the poaching of endangered species—which is largely fueled by the illegal ivory markets in China (which has some of the strictest punishments for poaching). Instead, they argue, legitimate antique dealers will not be able to sell valuable artifacts, while criminals will still trade new tusks to Asian markets. 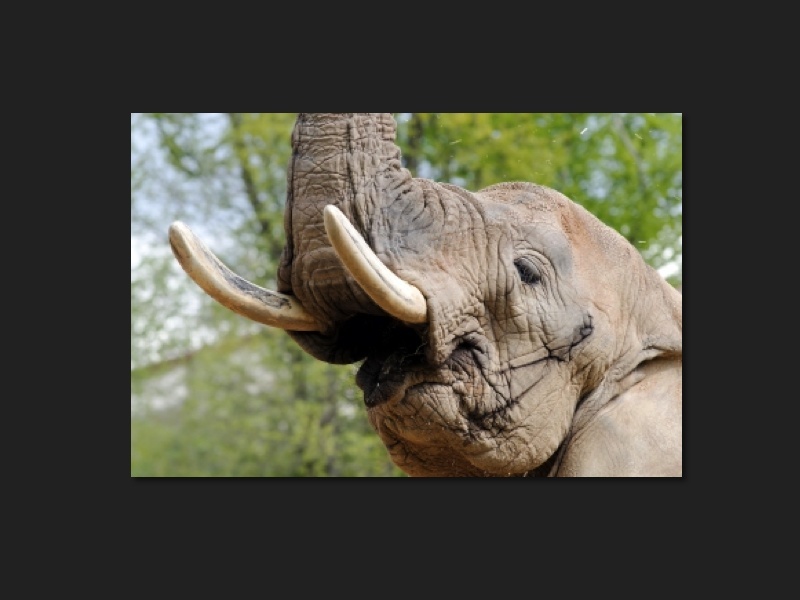 “Those of us with licenses to sell ivory have no problem with severe penalties for people who buy newly poached ivory, but that is absolutely not the problem here,” said Clinton Howell, the president of the Art and Antique Dealers League of America, which was one of five trade groups that opposed the bill. Other groups, such as guitar dealers, have also spoken out against the federal restrictions. Many of the opposition groups did not contest restrictions all together, but opposed how strict the New York ban is. For instance, the newest federal guidelines define the meaning of “antique” and restrict the sale, travel, export and import of certain ivory items, but they do not have a harsh 20 percent composition requirement. Under the federal rules someone could sell a 100 year old ivory tusk snuff can, but under the New York rules they could not. The governor is expected to sign the bill into law within the week. With the newest ivory and rhino horn ban, art and antique dealers will be scrambling to navigate the federal and state guidelines. The only way to stop the extinction of elephants is a global ban on ivory trading. I commend NY for being one of the first states in the US to pass a total ban.